Often, when a commercial lease is up for renewal, the tenant is likely to benefit from protection of their lease under the 1954 Landlords & Tenants Act. Many modern contracts have specific exclusions from the act built into them, but this is something that is negotiated at the outset of the lease by a commercial lease solicitor. If the landlord is willing to renew or the tenant is entitled to renew under the act, then there is a window within which both parties can negotiate new terms based on the experiences of the initial tenancy. This is one of the times when a commercial lease solicitor, like Saracens Solicitors, can help to ensure that their client gets a fair deal and that the terms are legally watertight. It is reasonable to expect rent to rise over time in accordance with market values and other financial considerations. If both parties can agree to a rent increase or a series of rent increases over the new term, then this is a simple matter. If there is a dispute, it may require a court ruling to come to a decision. This can increase costs, so a good commercial lease solicitor will always try avenues of negotiation first. The tenant requirements may have changed based on their experience of actual occupancy of the property. They may want to make further adaptations to support their business or perhaps request alterations and repairs that they think might fall under the jurisdiction of the landlord. 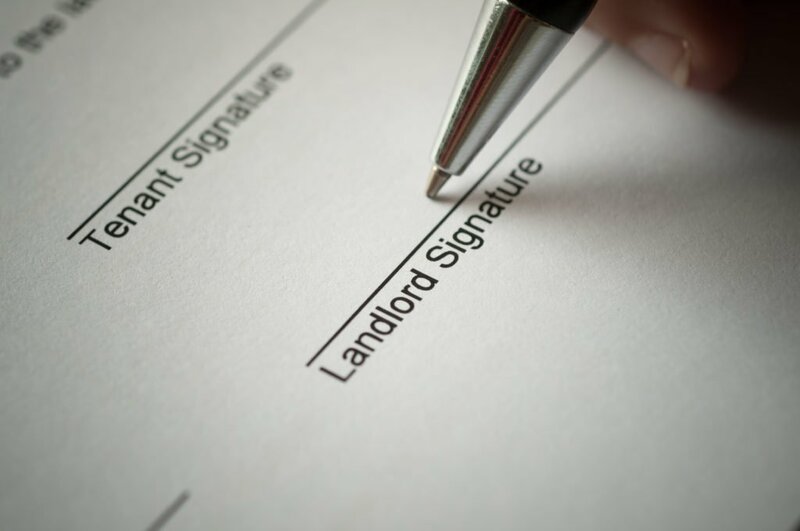 A good landlord-tenant relationship benefits both parties. In this case, the landlord may get improvements to their property along with an increase in value. At the same time, they continue with a stable and known tenant. This is why they may choose to acquiesce to requests for alterations. The job of a commercial lease solicitor is to find an equitable solution that creates goodwill and a positive ongoing business relationship wherever possible. 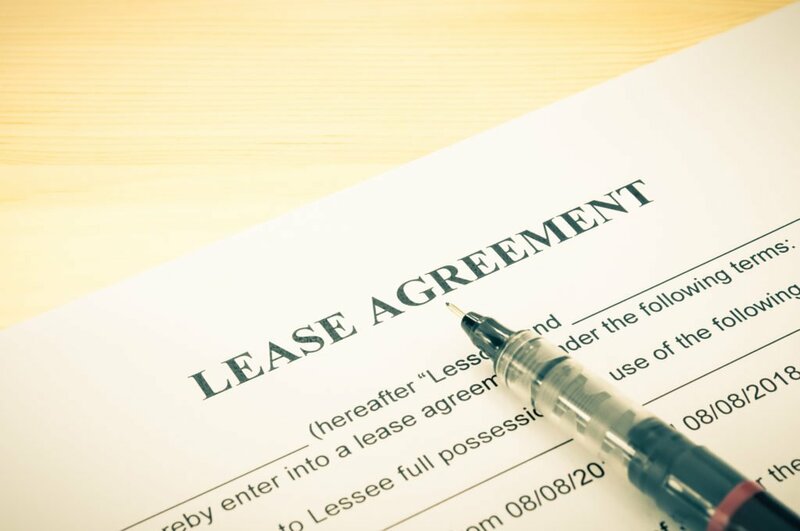 There are many ways that a lease can be designed to offer varying degrees of flexibility and security for all parties involved. These do not need to be consistent throughout the tenancy and either party might want to change them at lease renewal.